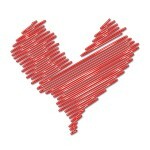 Save a life by donating blood at this year’s Valentine’s Day Bleeding Hearts Blood Drive! 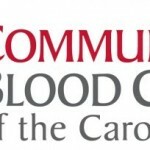 The Community Blood Center of the Carolinas will be taking blood donations in their mobile units on Feb. 15 from 9 a.m. – 2 p.m. The units will be parked in front of the Levine Campus.